Winning SSEP group from IFSC Xanxerê in Brazil's second year of SSEP participation. 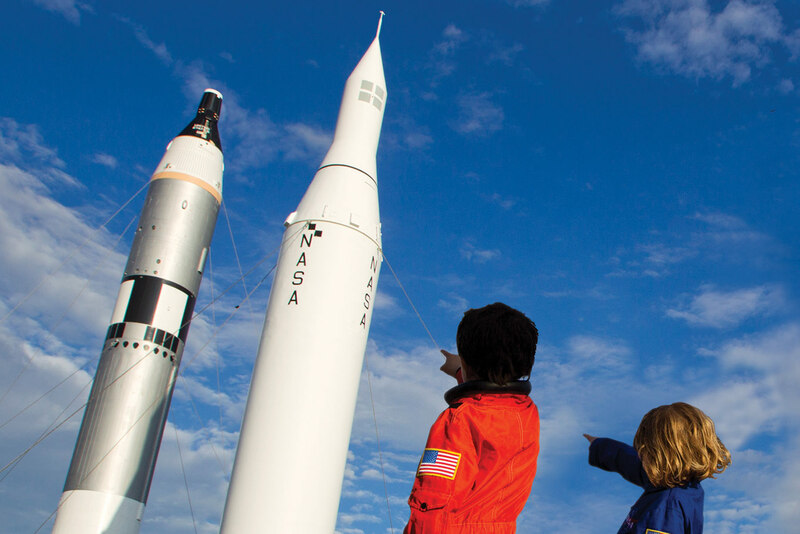 For a country without much involvement in space research, educational outreach is critical for getting more students interested in careers in the space industry. 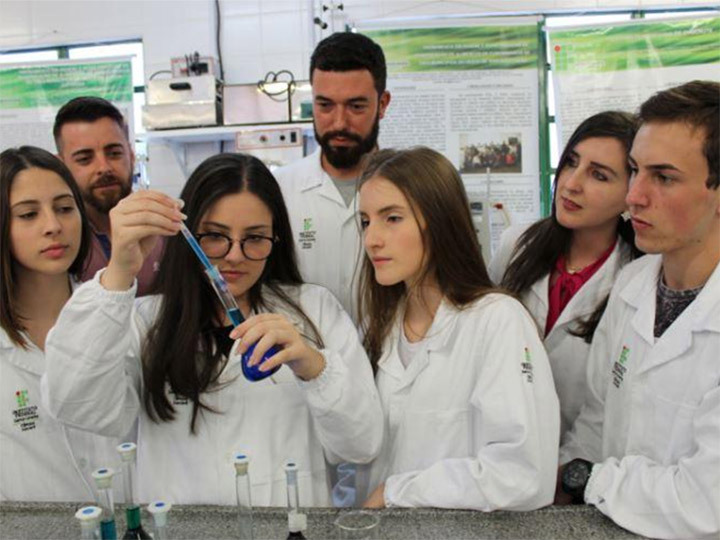 This has become a mission for Lucas Fonseca, a Brazilian space engineer who heads Brazil’s participation in the Student Spaceflight Experiments Program (SSEP). SSEP is a Space Station Explorers partner program developed by the National Center for Earth and Space Science Education in which students design experiments that could be conducted on the International Space Station (ISS). Participating students take part in a research competition in which one experiment is chosen to fly to the ISS. Space Station Explorers is a growing community of ISS National Lab partner organizations working to leverage the unique platform of the ISS to provide valuable educational experiences. Space Station Explorers partners run programs that are supported by the ISS National Lab, and those partners can promote STEM literacy both within the U.S. and internationally. Fonseca became interested in educational outreach after being the only Brazilian to work with the European Space Agency on the Rosetta mission to rendezvous a spacecraft with a comet. “I asked myself why we didn’t have more Brazilians working on other great projects,” he said. 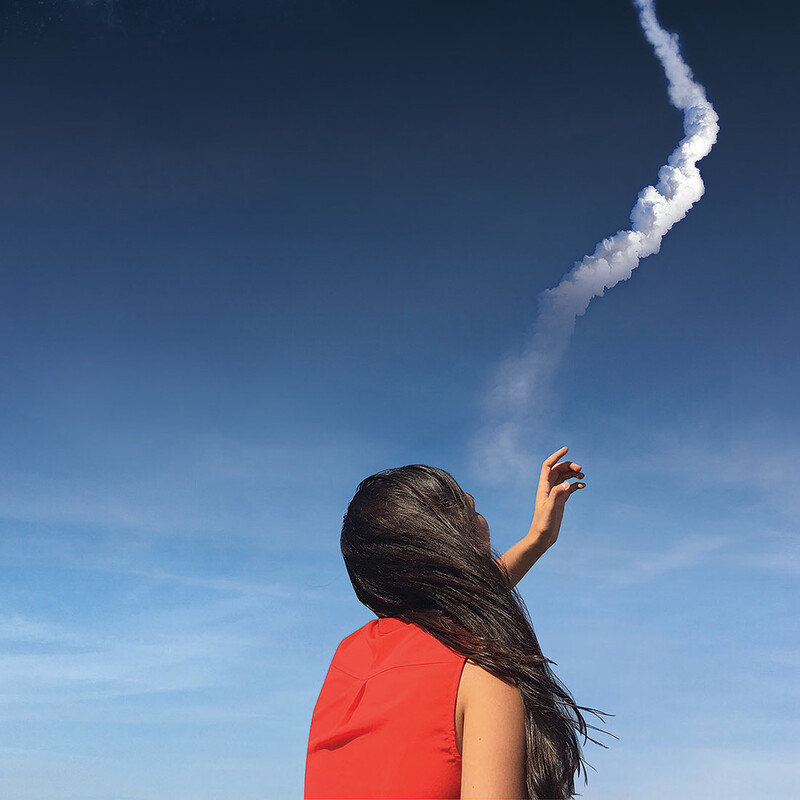 Realizing Brazil needed to expand more into the space industry in the future, Fonseca began to get involved in science, technology, engineering, and math (STEM) education. Fonseca’s first education project was a high-altitude balloon competition in 2016. Students came up with experiments and competed for the opportunity to fly their experiment to the stratosphere on a high-altitude balloon. The first year, 300 students participated in the competition, and 3,000 students participated the second year. Following the success of the competition, Fonseca looked for additional opportunities to expand student engagement and found SSEP. Students from Dante Alighieri and EMEF Perimetral in Brazil's first year of SSEP participation. 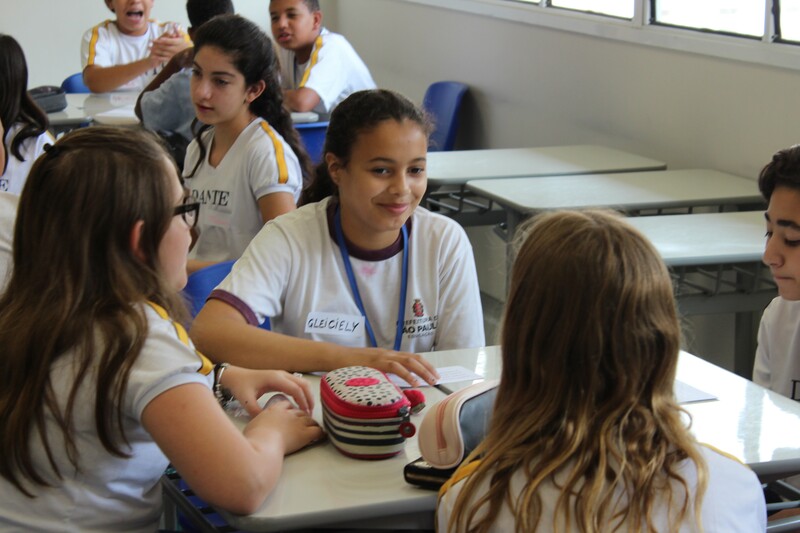 The first year participating in SSEP, Fonseca started with a small group: 327 students from three schools in Sao Paulo, with a mix of both public and private schools. Including students from public schools was important to Fonseca because in Brazil public school students are typically from impoverished communities and do not have many opportunities for STEM engagement. Fonseca funded the SSEP project himself with money from his space company, Airvantis, so the students would have the opportunity to compete. “The government is cutting a lot of investment in science, so we are trying to keep the science alive in these students with these kinds of amazing opportunities,” he said. Each week during the nine-week program, students from the public schools came to the private school to attend class together. 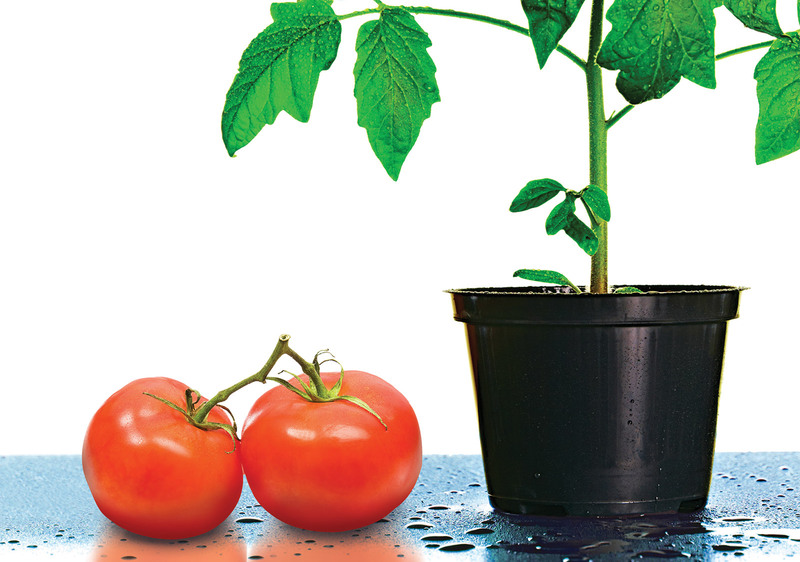 They split into teams of four to six students and learned about designing an experiment. When it came time for the research competition, proposals were submitted from 72 student teams, and a poster presentation was held at the private school. From these proposals, ultimately one project was selected for flight to the ISS. The winning SSEP group from Brazil giving a presentation in Washington D.C. (students from Dante Alighieri, Emef Perimetral, Project Âncora) in Brazil's first year of SSEP participation. The results have been life-changing for those who participated in the first year of SSEP in Sao Paulo. Fonseca said he saw better grades in science almost immediately, as well as a greater understanding of how the scientific process works. “Normally when you are in university or you have a job, you are competing to have your idea chosen, so we are trying to replicate that, and with SSEP, it works very well,” he said. 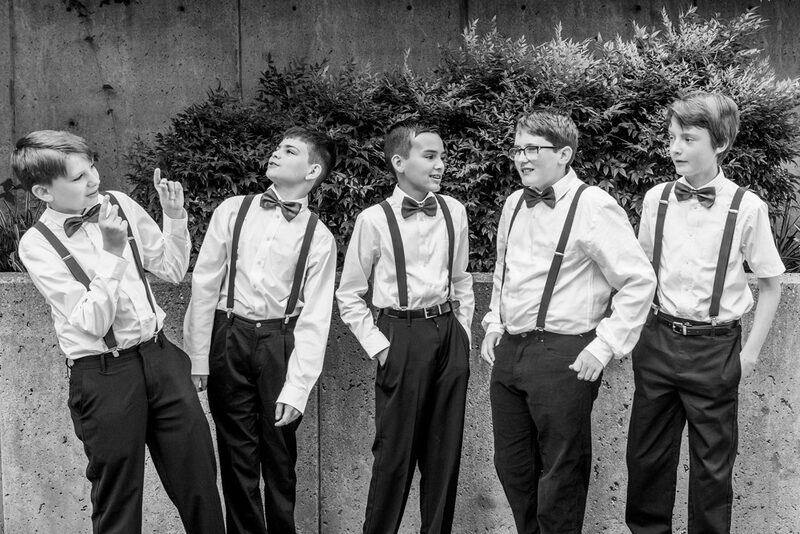 For one particular student, SSEP opened doors to opportunities that he would never have had otherwise. “We had a student from a very poor school in Brazil who was part of the winning group,” said Fonseca. After participating in SSEP, the student received a lot of news coverage and support from the community. As a result, the student received a grant to transfer to private school for his remaining three years of high school, and the community paid for him to take English lessons so he could present at the SSEP conference in Washington, D.C. “This is something we are trying to replicate more and more,” Fonseca said of the student’s experience. Students from Dante Alighieri and EMEF Perimetral in the first year SSEP participation. This year, Fonseca opened participation in SSEP to all of Brazil, and more than 4,100 students from 175 schools throughout the country participated. Although only one experiment is chosen for flight to the ISS, all students benefit greatly from the program, Fonseca said. Read more about SSEP in the Upward feature article, “The Ultimate Science Fair: Participating in the Student Spaceflight Experiments Program.” For more information about Space Station Explorers, visit www.spacestationexplorers.org. 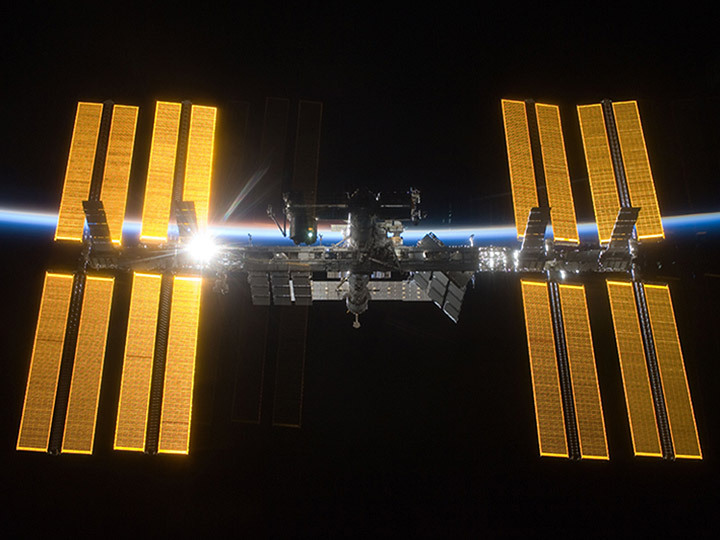 Two members of the ISS National Lab Board of Directors discuss the power of the ISS as a tool for engaging today’s youth in science in a Scientific American “Observations” article. 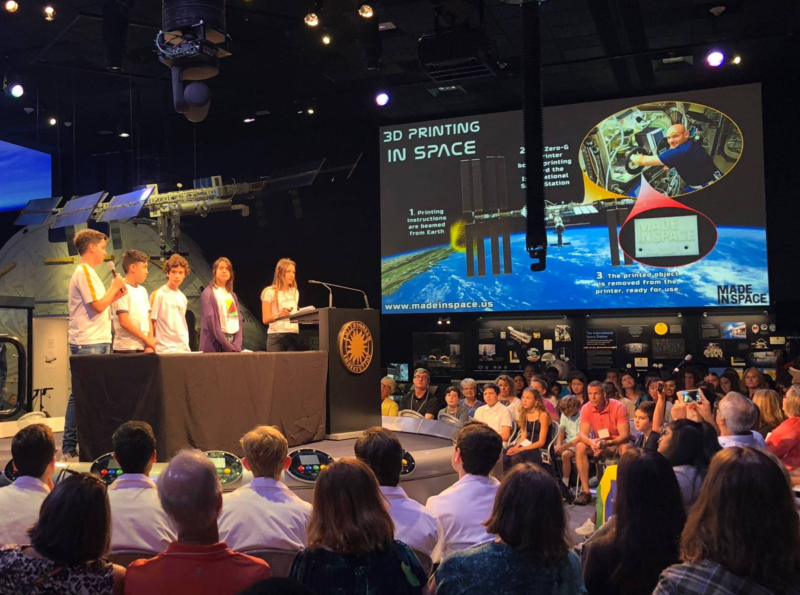 An Upward feature on SSEP, a Space Station Explorers partner program in which students design experiments that could be conducted on the ISS and take part in a research competition in which one experiment is chosen for flight.